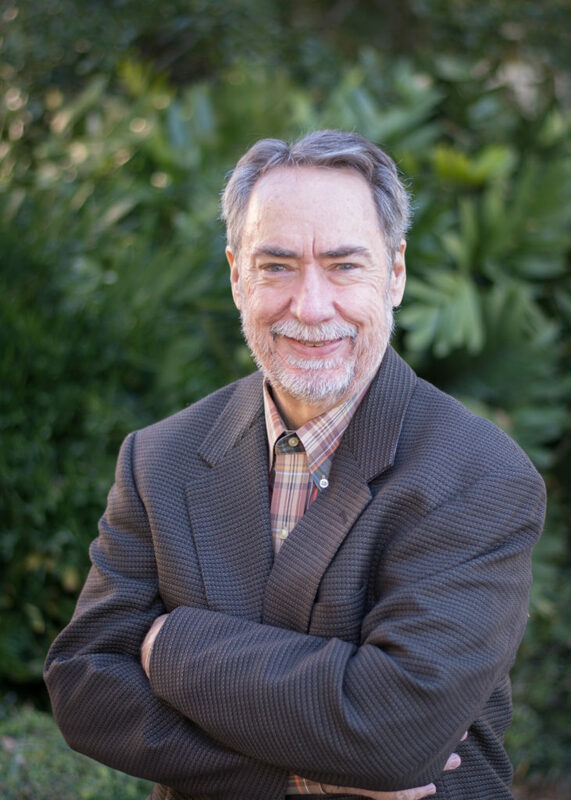 Daniel Fowler, AIA, NCARB, LEED AP has over 36 years of architectural experience encompassing educational, recreational, office, governmental, housing, and transportation design. Historic preservation has always been his particular interest. He has rehabilitated several of Frank Lloyd Wright’s structures. As a former principal of the firm, Dan now serves as our Quality Control and Quality Assurance Principal. He reviews quality control of not only the firm’s documentation but also the product built from that documentation. He believes that using the best materials within budget and with proper detailing will give the customer a long term superior product. Dan believes in giving back to his community and serves on boards of several local organizations, governmental agencies and his church.